Gossip Stone: Do We Like Brand New Concepts, or Just HD Remakes? Many fans would argue whether there should be a remake of a Zelda game, or a brand new concept all together. 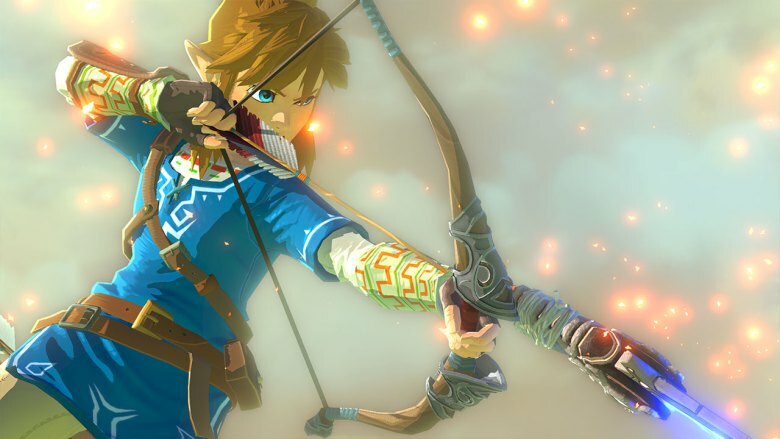 The way things are headed currently, we’re seeing two brand new concepts for the Zelda series. Although, there are also fans itching to hear the announcement of Majora’s Mask 3D, or Majora’s Mask HD, while others want to see more footage of Zelda U. We’re here to discuss which Zelda titles you’d prefer. As a supporter of both subjects, I have no reason to dislike either. But alas, there are many fans who have their own preferences, and we’d like to hear all of your opinions. That’s what we’ll be discussing today. Which would you prefer; An HD Remake? Or a brand new installment? Are you satisfied with Hyrule Warriors and Zelda Wii U? Or are you still craving to get your hands on Majora’s Mask 3D/HD?